According to the data by Regional Meteorological Centre, most districts in the state witnessed deficient rainfall from October 1 to December 31, 2016. 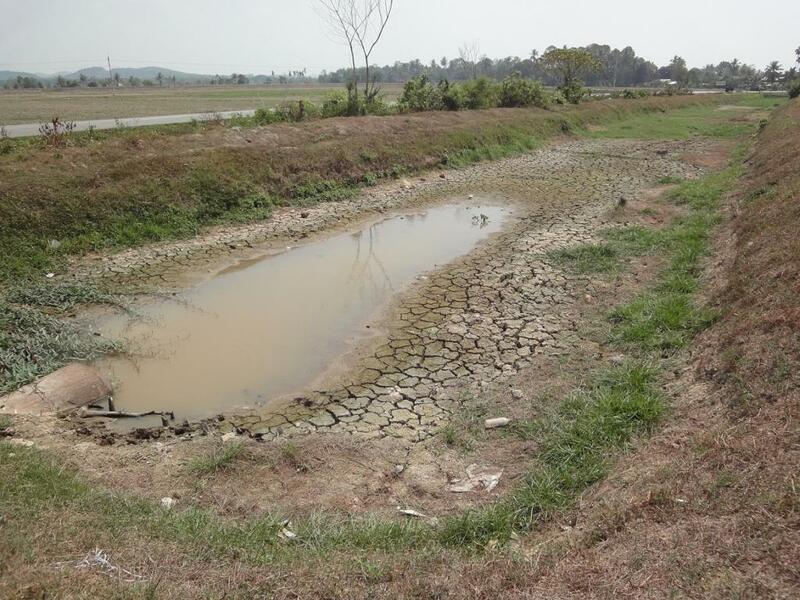 Districts such as Cuddalore, Namakkal, Puducherry, Karaikal, Salem and Erode, Nagapattinam and Karur received 70 to 80 per cent deficient rain during the three-month period. Relief assistance will be extended to farmers who have suffered crop damage of more than 33 per cent as per guidelines under disaster relief. Rs 5,565 will be extended to farmers per acre of paddy crop. A sum of Rs 3,400 crore will be spent for desilting reservoirs, channels and restoration of lakes, which would also ensure employment for farming workers. Moreover, the days of work for workers under the National Rural Employment Guarantee Scheme (NREGS) will be increased to 150 days from the existing 100 days. The crop loans (worth Rs 3,028 crore) lent by cooperative banks and commercial banks, will be converted into medium-term loans. A sum of Rs 78 crore has been allocated for the fodder needs of cattle and Rs 160 crore will be earmarked for improving resources for the drinking water needs in urban areas through the Municipal Administration and Water Supply Department. For the same activity in rural areas, a sum of Rs 350 crore will be allocated. Rs 25 crore will be allocated to the Public Works Department (PWD) for improving the groundwater table and to boost drinking water resources.